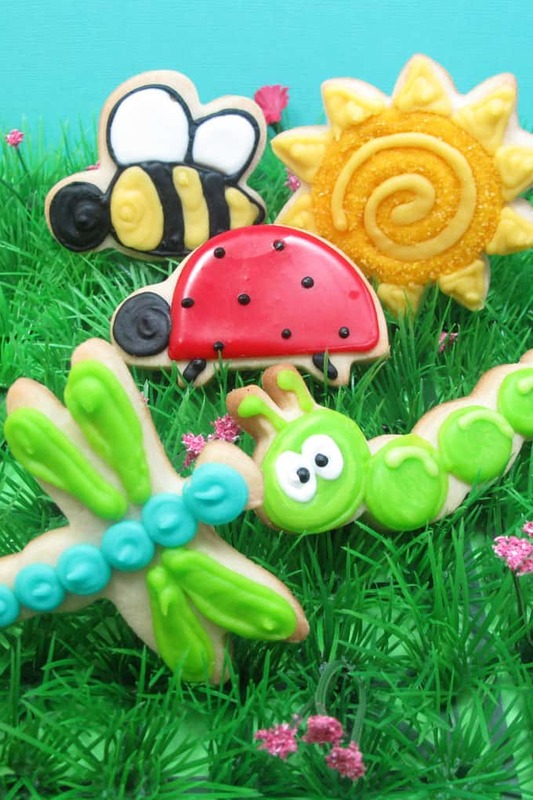 How to decorate bug cookies. 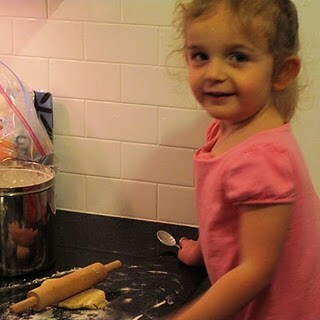 As I’m sure every one of you follows Amanda from i am baker, then you know of her plea for help last week. 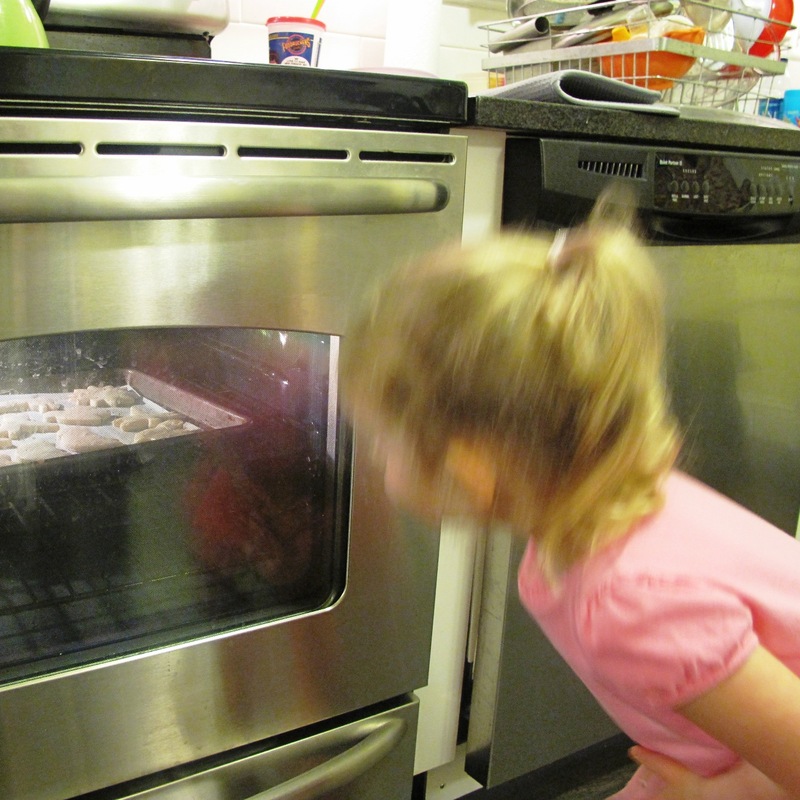 She offered two dozen cookies to five of her readers most deserving of a pick-me-up. Well, she found each of the 165 responders deserving, so she reached out to us (“us” meaning the baking blogging world) to help out, and in no time at all, every responder had a baker match. 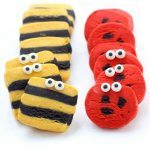 So I made these happy bug cookies. I spent an absurd amount of time trying to decide what cookies are the shiniest and happiest to send to my match. 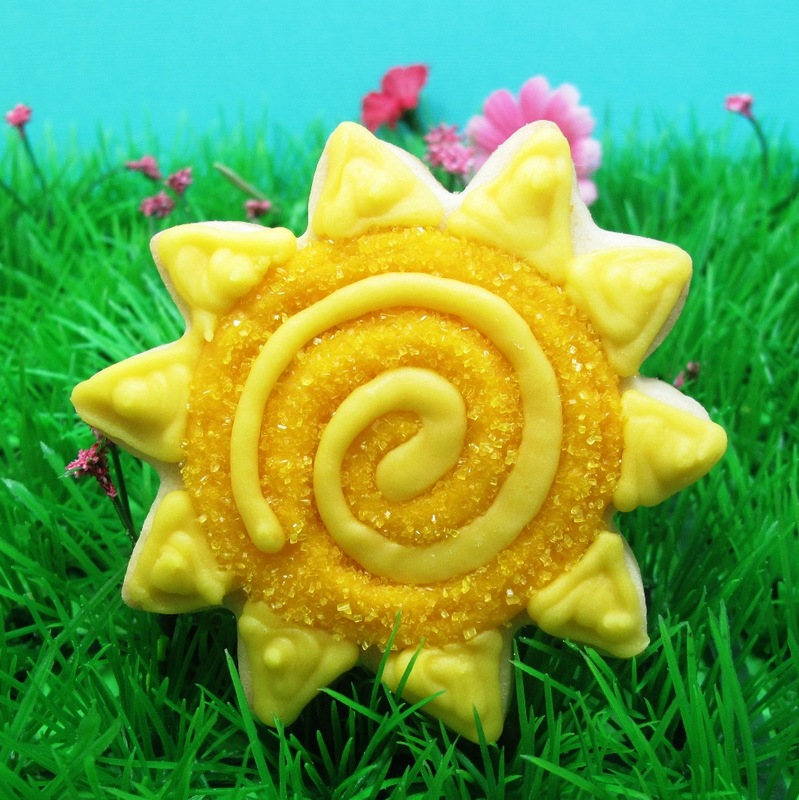 Suns, smileys, sparkley swirls, rainbows… I settled on suns, bugs and oodles of flowers. So I took a tiny break from my current book madness, grabbed my daughter and made some random-act-of-kindness cookies. A huge thank you to Amanda for brightening the day of so many people. Once again, I’m afraid the how-tos below will be sparing and illustration-free. When this whole crazy book thing is said and done, I’ll devote much more time here. For tips on finding supplies, finding cookie decorating supplies click HERE. 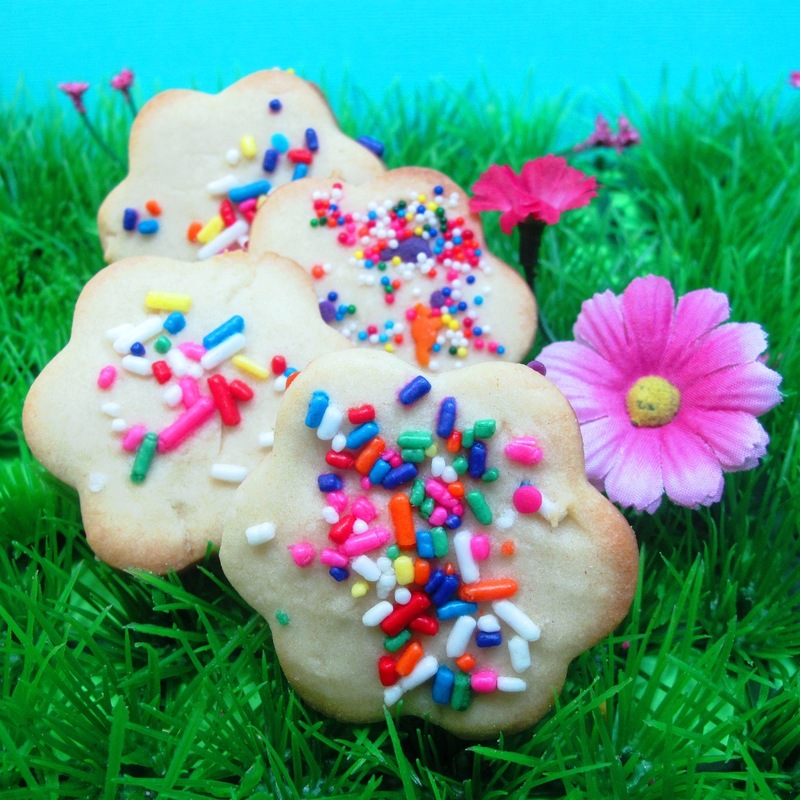 For tips on finding cookie cutters, click HERE. I made my sugar cut out cookie dough. I chilled it, rolled it out, cut out caterpillars, dragonflies, bees, ladybugs, suns (sunflowers, really), and little daisies. 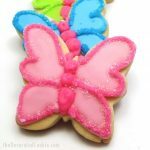 I made my royal icing, divided it, and with my food coloring, made back, white, two shades of yellow, turquoise, pink, red, and two shades of lime, and filled decorating bags fitted with couplers and tips, closed tightly with rubber bands. I piped a swirl of darker yellow, immediately coated with yellow sprinkles, turned over to remove excess, then piped a swirl and triangles with lighter yellow. I outlined with black using a 3 tip and piped the head. 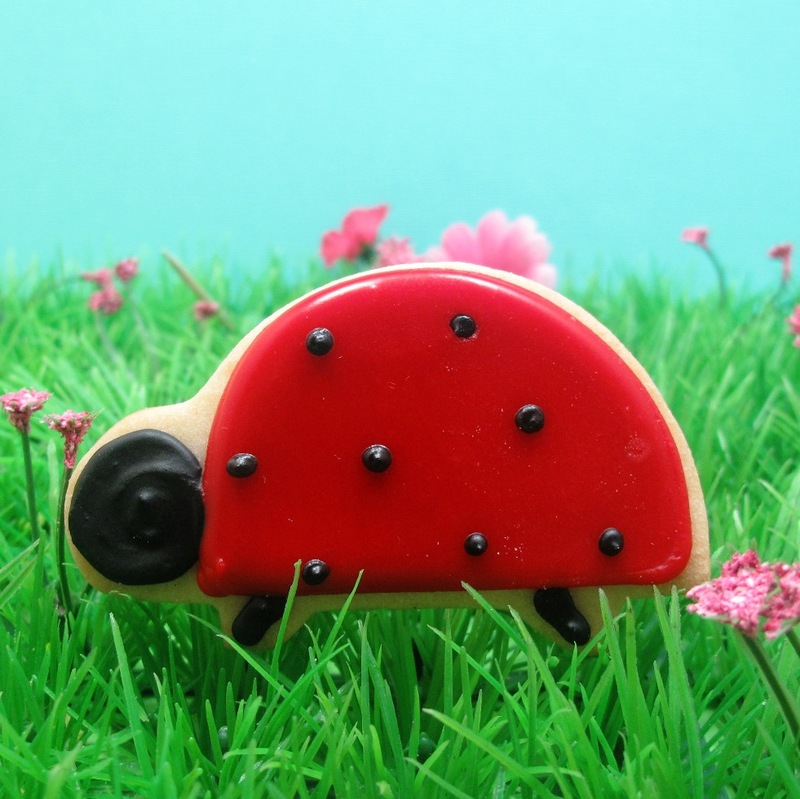 I outlined the ladybug with red using a 3 tip. I thinned red icing a bit with water, filled an empty decorating bag, snipped the tip and flooded the cookie. I let it set and piped black dots on top. I outlined circles with lime using a size 3 tip and let it set. Then I flooded the circles with thinned lime. When that set, I piped a highlight with light lime using a 3 tip, piped white dots for eyes using a 3 tip, then black dots with a 2 tip. I used size 4 tips, and piped turquoise dots for the body and piped lime for the wings. I outlined with black using a size 3 tip, then piped to fill the black and yellow, then flooded the wings with white. 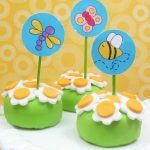 Using size 4 tips, I piped and filled a yellow circle and immediately coated with sprinkles. I piped dots for the petals. 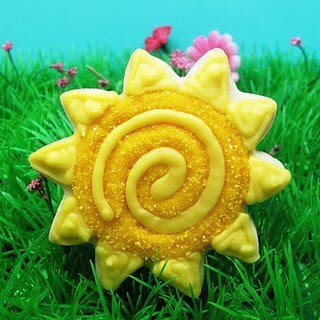 your cookies are adorable! I'm sure they really brightened someone's day. I'm sure all those cookies made someone's day! Those cookies would make anyone happy! So adorable! You are really going to be making a difference in someones life Meaghan… these are just WONDERFUL!! THANK YOU SO MUCH!!! And I LOVE that your daughter did this with you… what a huge testimony! 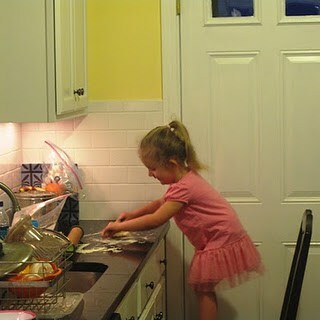 What a wonderful thing to do and to teach your daughter about. 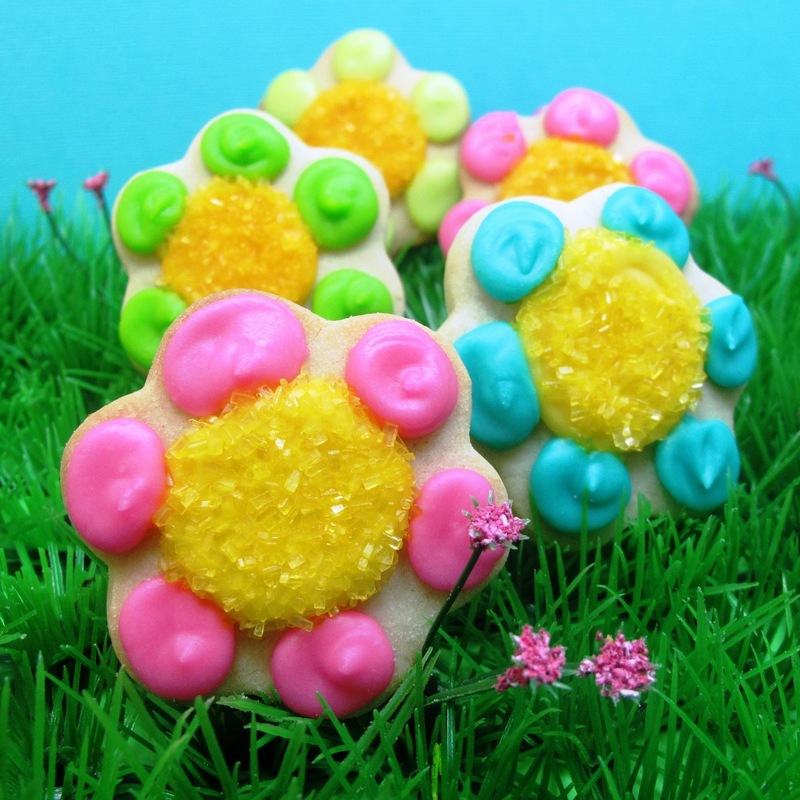 Those cookies are bound to make someone smile from ear to ear. 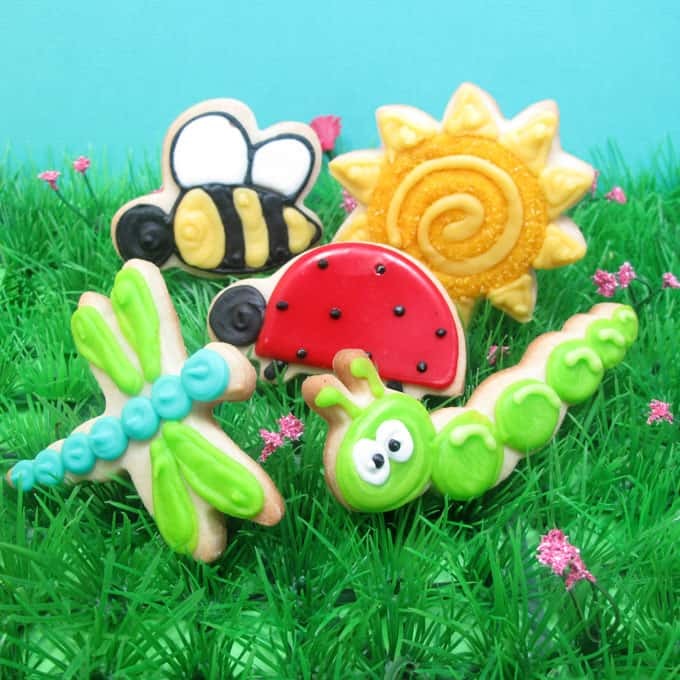 Love the caterpillar and the dragon fly especially! You have just made my day…I do not decorate cookies but wish I had time for that too! Super sweetness found here! I was led here by the lovely I am Baker. Please keep being, doing, posting! How can you not smile when you look at these cookies! Bet the smile gets even bigger when you eat them. Too cute! They make me happy just looking at them, and that's zero calories! They are awesome. Such a wonderful thing to do for someone! I am sure they definitely brightened the recipient's day! Super cute. 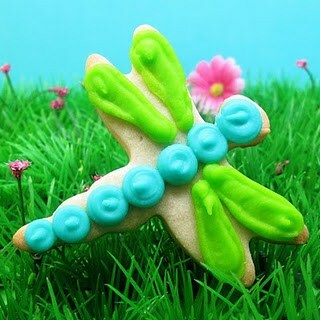 I love the dragon fly and those big green dots! 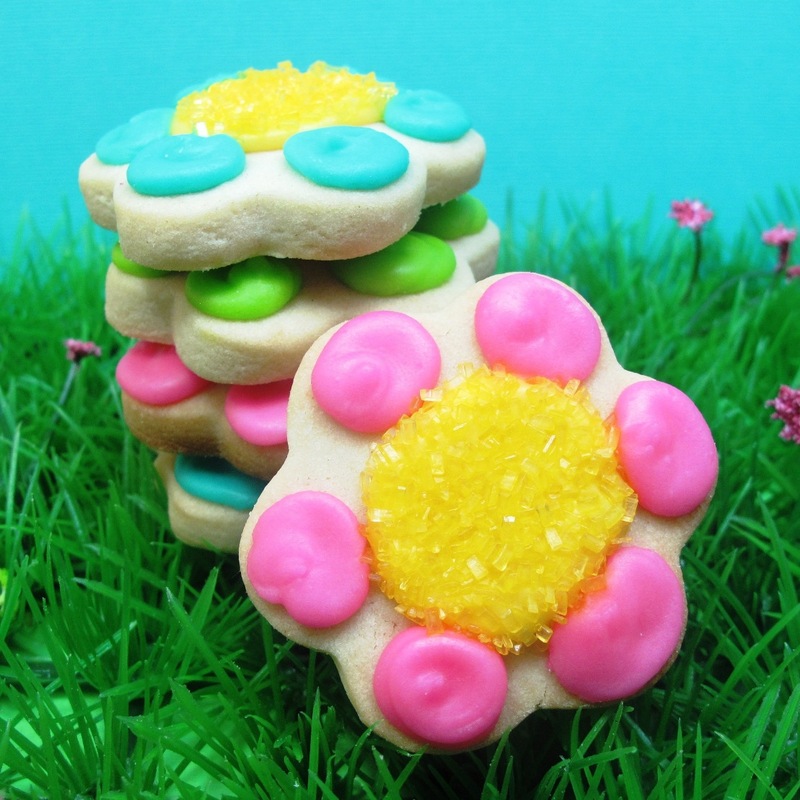 These cookies are shiny and bright for sure! I'm sure your recipient is going to LOVE them! 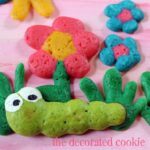 What a fun project for your daughter to help out with! those look yummy.. I have never heard of amanda but will now be following her! Love love your stuff and going to try making your pig cookies this weekend for my daughters Olivia Birthday party coming up on April 9th. And brighten someones day you did! My parents were the recipients of those stunningly beautiful Spring pieces of art! It was *perfect* timing too! My dad is having back surgery tomorrow and the cookies just made his day! Thank you (and your precious daughter) so, so very much!!!!!! Bless you both! 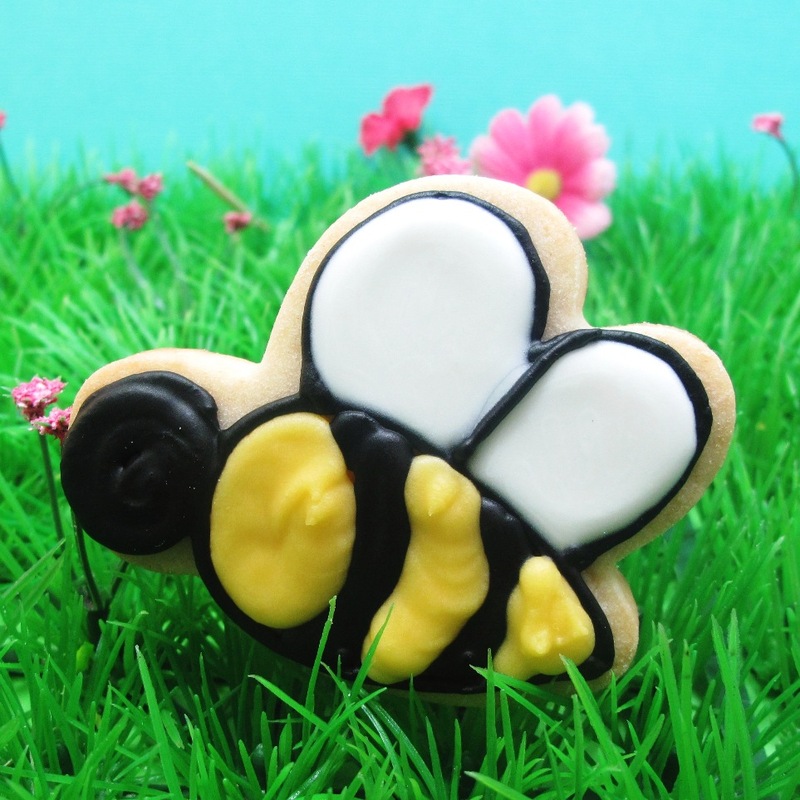 I am featuring your adorable cookies today. Thanks so much for sharing. I know that all my readers are going to love them! These made me smile, It's raining here so I needed a good smile. Love the little caterpillar! Tell your daughter she's a superstar!!! 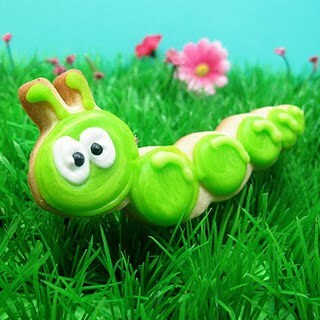 love them but the caterpillars are so cute that I have to get my hands on a caterpillars cutter. Love, love, love! I love the cookies and the "grass" you displayed them on….and your little cutie peeking in the oven!